Over the Christmas break my sister gave birth to twins. In short they are adorable. I love babies, I really do. I was totally, completely and utterly OBSESSED with my own. But now she’s an actual teenager. So the thing I was most excited about when it came to the new babies was THE SHOPPING. I’ve loved buying baby presents for all of my nieces and nephews (I have 7!). There have been hand crafted quilts (lovingly lugged from Toronto to London in my hand luggage! ), Steiff stuffed animals and even a pair of pastel pink baby Ugg boots. But this time was different, this time it was TWINS. I did go a bit bonkers with the gift hamper but to be fair it was technically a double gift. I bought a basket and filled it with lots of clothes and blankets etc but here are some of my favourite choices that made the cut, just in case you too have a baby to buy for in the near future. These socks, available in a variety of designs, come in a gift box so no need to wrap! 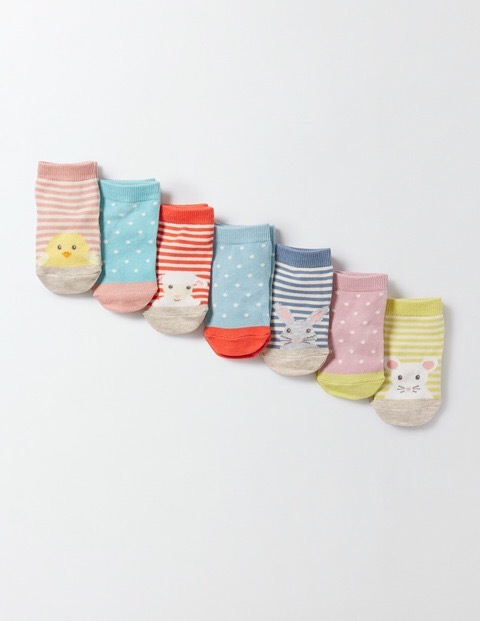 There are 7 pairs so the little one can have a different look every day of the week. When you’re too small to wear shoes then your socks should be special! Worth noting – I find that Boden comes up big. 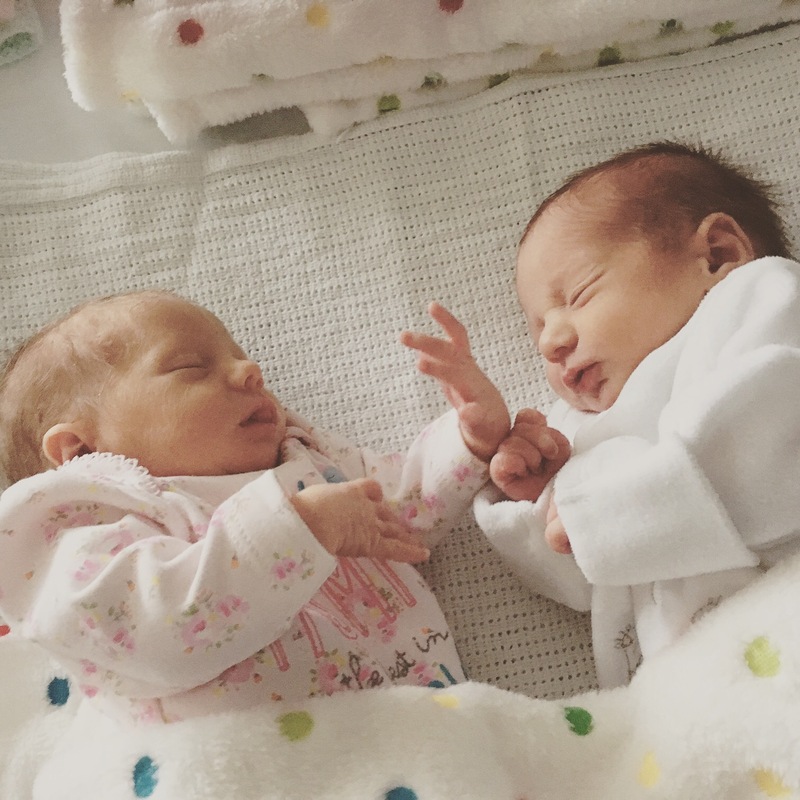 The twins are tiny so I suspect the 0-3month size I bought will last them into…their teens? 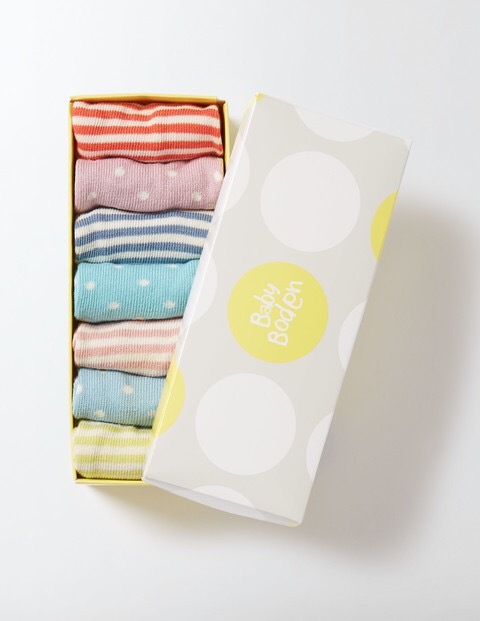 I haven’t shopped in Jojo Maman Bebe in years but I popped in and bought some of these dribble bibs. I bought the grey elephant and the yellow ducky designs. They come in a multi pack and have the nice by-product of making the recipient look like a very small bandit. My daughter had a few JellyCat soft toys when she was younger. I think they’re beautifully made and always seem to be popular. We bought them each a soft toy that they’ll grow into but I also really liked these smaller shiver toys. 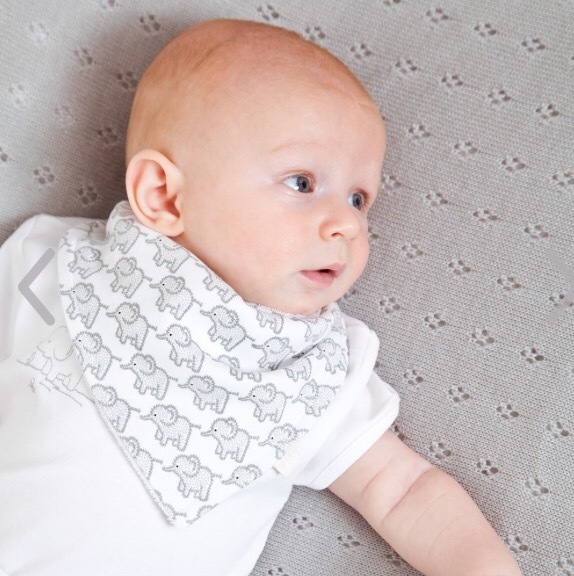 They can be attached to a car seat, stroller or the bars of a cot by the plastic grip. 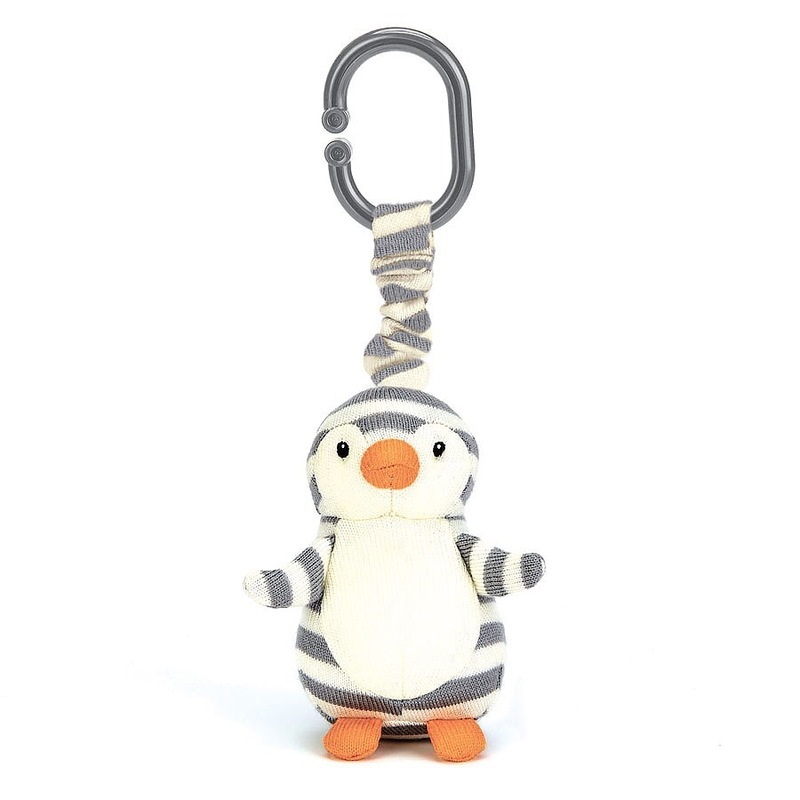 Then you can extend the pull cord and the toy will vibrate. We bought the grey penguin and the yellow chick. I am in love with the penguin. It was hard to part with him. I always include a book with new baby gifts. Sometimes it’s been a Julia Donaldson favourite such as The Gruffalo or a rhyming board book from Sandra Boynton and you can never go wrong with a classic Beatrix Potter. 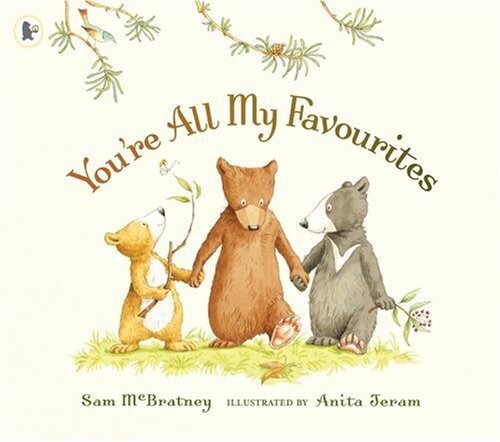 This time I opted for You’re All My Favourites by Sam McBratney. 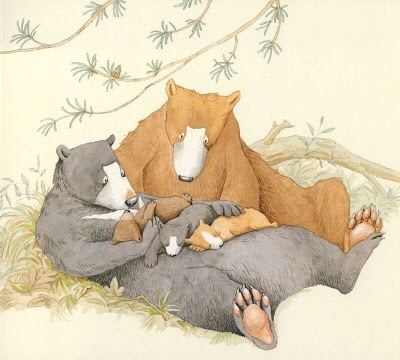 The story features a family of bears where the parents are explaining to each little bear that no child is more special than the other. I must have bought this book half a dozen times. It’s perfect for 2nd (or 3rd or 4th…) children and I thought especially good for twins. They are pretty scrumptious it has to be said! How lovely! Children’s clothes are so nice these days. Lovely blog. I also love babies, they are so lovely and cuddly and smell so nice. Great gift choices.